Former video game designer who created the classic arcade games Pac-Man and Pole Position. He worked for the software company Namco. 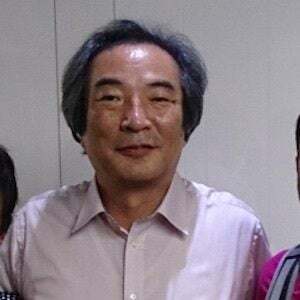 He joined Namco in 1977 where he came up with the idea for "Pakku-Man." The game was released to the public in 1980. The final game he developed was Pac-Man Championship Edition for Xbox 360. He was born in Tokyo, Japan. He appeared in the Adam Sandler-starring film Pixels in a cameo appearance.